Rich established his business, Twin Maple Outdoors, with the intent of raising his children in an outdoor culture of living and working an everyday Maine way of life, “the way life should be.” With the help of G3 Boats, GoFishDan, NuCast, Dexter –Russell Knives, and Daddy Mac Lures, Twin Maple Outdoors is becoming a top premier attraction in Maine, as a world class destination. 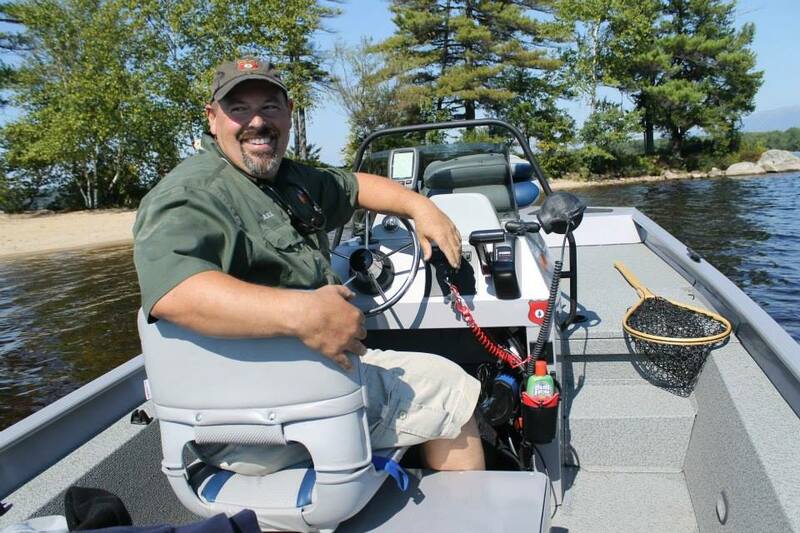 Whether it’s a remote back country moose safari, drift boat fishing trip or a jet boat fishing trip, Rich and his family will always enjoy hosting folks from all walks of life. 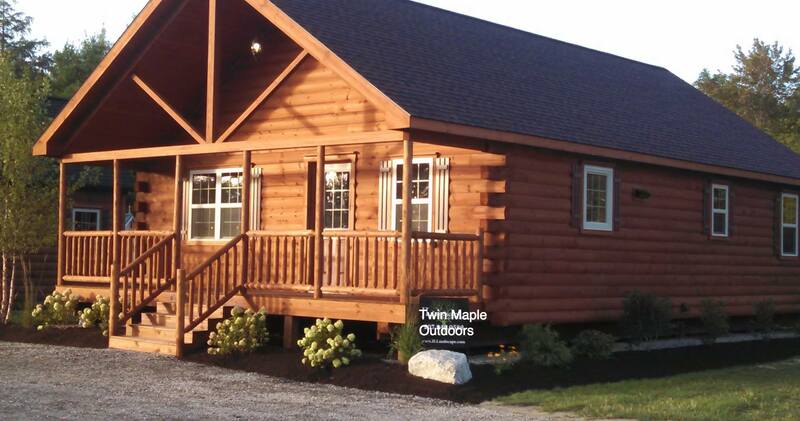 Guest accommodations are provided at their tranquil location in Bradford on tent sites, RV sites or in the sporting lodge. Rich guides from “The Forks” to Grand Lake Stream and up to Portage Lake, where his family originated in Maine. Fishing in Maine is a treasure for anyone that seeks natural beauty while enjoying their favorite body of water. Land lock salmon, brook trout, lake trout and smallmouth bass are just some of the premier fresh water species that are targeted and sought after in Maine.